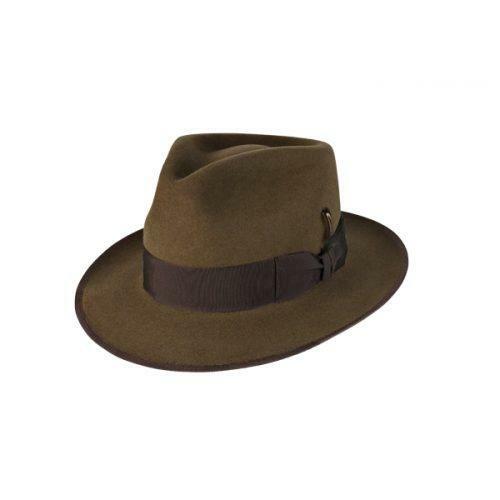 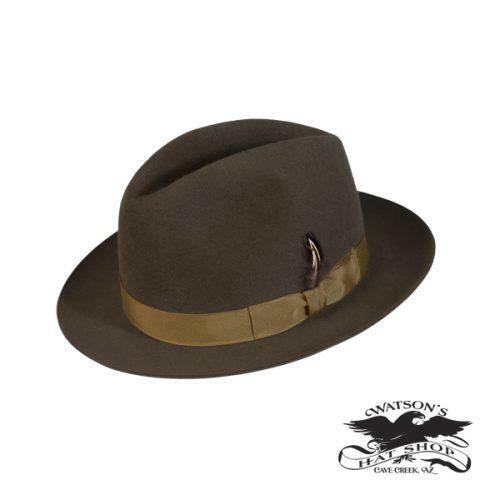 The Charleston fedora is a wider brimmed fedora with a great vintage appeal. 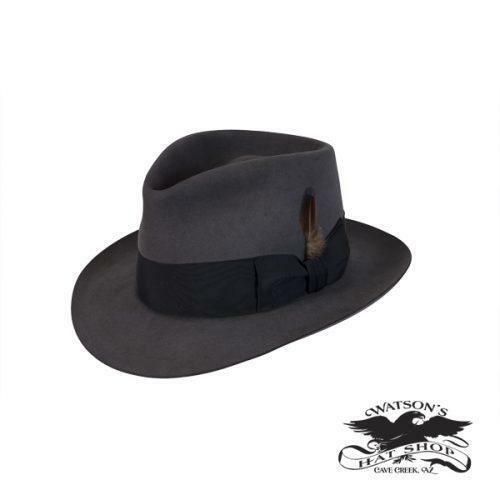 The crown is a tapered tear drop and slightly taller and taper's in as the crown height nears the top. 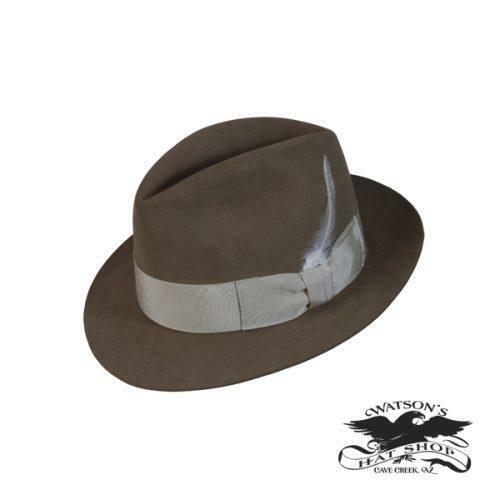 The fedora is shown with a snapped brim. 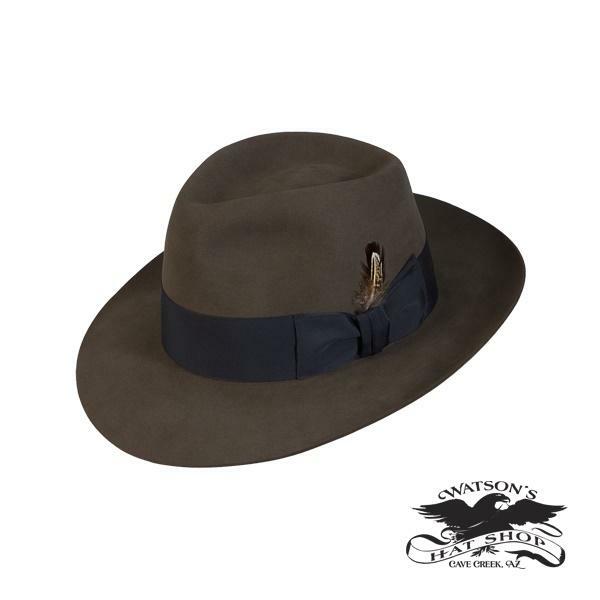 A great looking hat for many occasions.